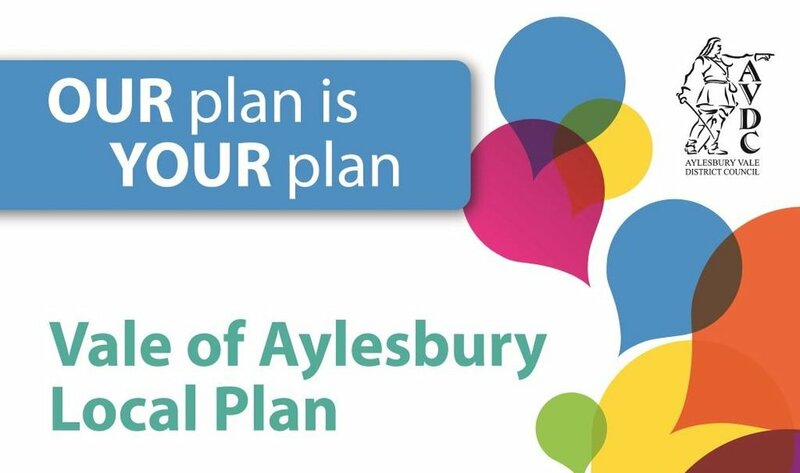 As you may know, the Aylesbury Vale Local Plan was submitted to Government on 28 February 2018 and will now be subject to an independent examination by Planning Inspector Paul Clark BA MA MRTPI. This means that the information submitted will be made available to the public. If you would like to inspect the documents click here.